Congratulations on reaching 100! I tip my can to your next 100. 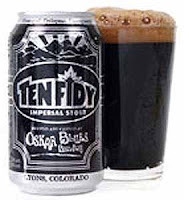 Oh...do you mean your can of Ten Fidy? ?